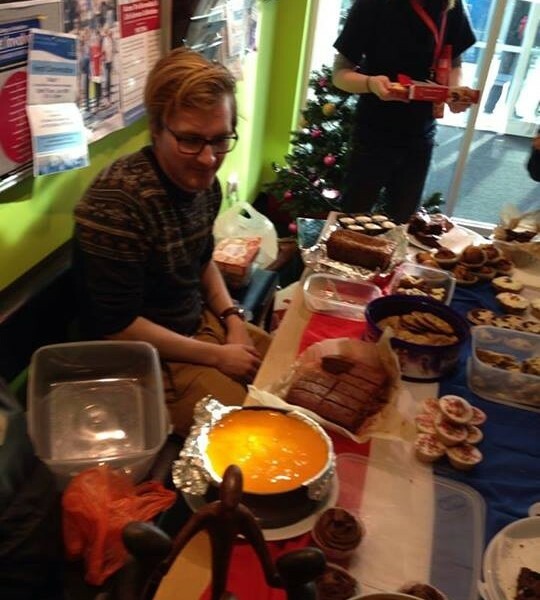 As Christmas is the season of goodwill (and good eating) we decided to host a cake sale to raise funds for the link. We asked students from the College of Medicine to bake for us and had an absolutely phenomenal response. We had hundreds of cakes and biscuits including a few Christmas classics.. mince pies galore! We also stayed true to our Welsh roots with some lovely Bara Brith which went down a storm. After a few hours of selling, we were delighted to announce that we had made over £130 for the link- thanks to everyone who baked and bought, the event was a great success!